"I love you but I am not in love with you". "I love you but I am not in love with you". “I love you but I am not in love with you”. “I love you but I am not in love with you”. It is so painful to be the husband of a wife who suddenly tells you that she is no longer in love with you. If she is unwilling to get marriage help from a professional or seek out marriage counseling, you’re going to have to learn ways on your own to stop divorce and win her back. You may not have even realized that your wife was even thinking of divorcing you and it may have felt very sudden to you. 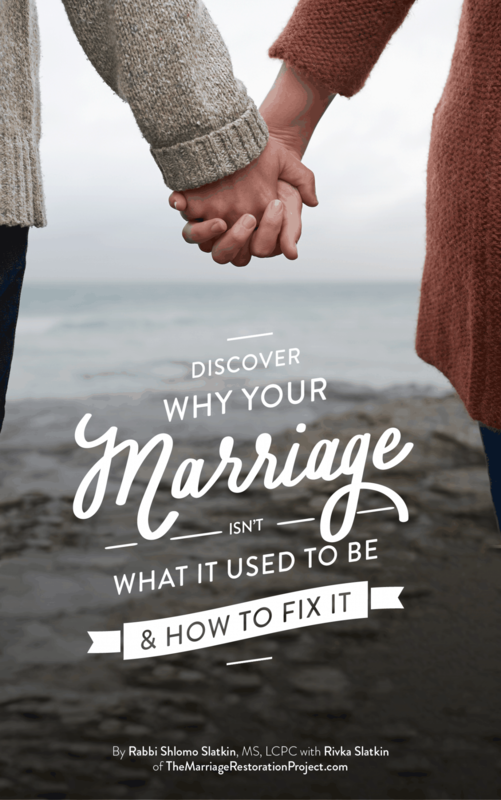 How can I fix my marriage by myself? Is your spouse unwilling to go to counseling with you? My wife and I have been married for 20 years, have three children, and have been struggling with finances with the past few years. These past few years have been very hard on our marriage and my wife told me that she is unhappy and is no longer in love with me. She wants to separate and see if we miss each other enough to stay together. I’ve been advised by a counselor friend to leave and give her some space to breathe. I’m sure she is not having an affair but not clear why she no longer has feelings for me. She says all the time, “I love you but I am not in love with you.” Should I give her space or keep trying? Money can cause tremendous anxiety in a relationship for women. It plays on their primal fear of not being protected. It might be worth exploring whether she had money issues growing up. While you may have felt shame during your financial crisis, this only increased her fear. This theme is discussed in How to Improve Your Marriage Without Talking About It by Pat Love and Steve Stosny. It is important to validate her fears. Still not sure why she is no longer “in love” with you. Marriage requires commitment and the romance you may have felt in the beginning doesn’t last. It is the years that you spend together that create real lasting love. You write that she is not having an affair. Are there others that are influencing her to second guess the relationship? A lot of people have their peanut gallery of friends and family who put ideas in their head. This can often do the same type of damage that an affair can. 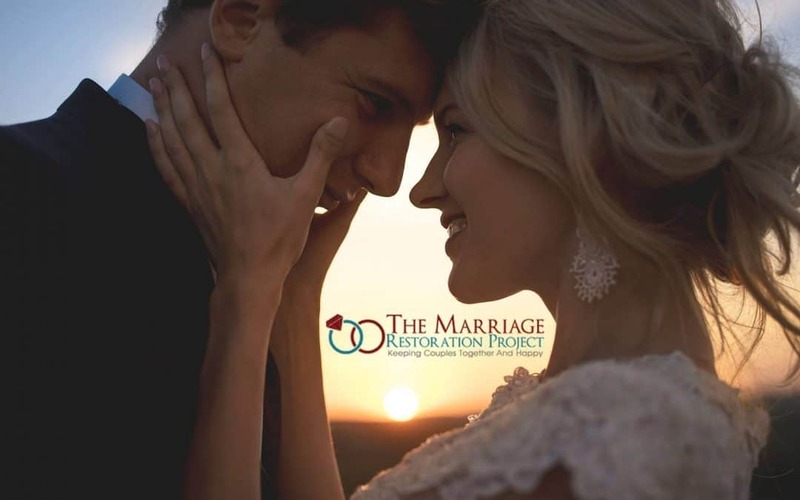 We talk at length about the damage that others can do to a marriage in Chapter 2 (Seal your Exits) and 3 (Detox your Marriage) of our free marriage help book. Better that the two of you can talk about the issues together than have to go elsewhere for advice. You may want to check with an attorney about leaving. Even though your therapist friend thinks it’s a good idea, you may hurt yourself in the future if she decides to pursue divorce. If you’ve been told that your spouse is no longer in love with you, or you feel that way about your partner, you NEED to do something drastically different to gain clarity about what led to this point so you don’t repeat those mistakes in the future. Your family needs you to keep it together and there’s a reason you’re feeling this way. It’s not a sign that you’re in the wrong relationship, it’s a sign you’re in the RIGHT one. 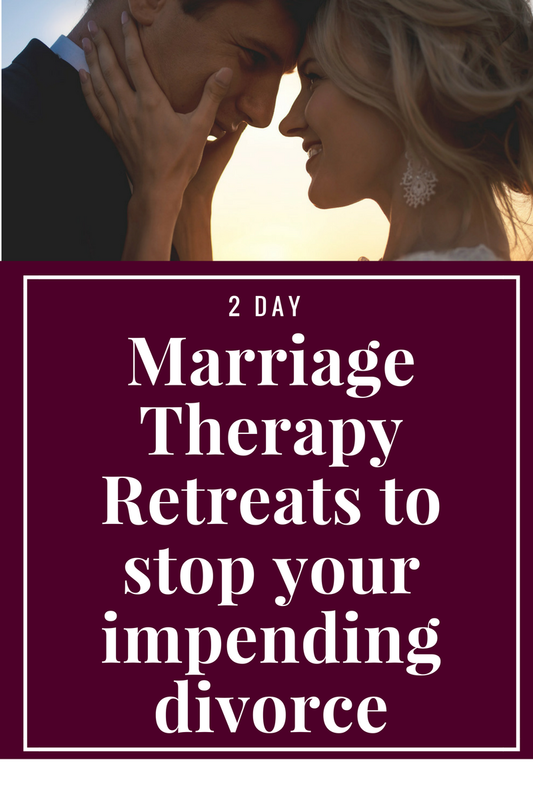 Talk with us TODAY about our 2 day Marriage Restoration Retreat so that you can get the support that you need to know how to move forward. There’s nothing quite like the power of gaining clarity on a confusing situation. Complete the form below to talk with Rabbi Slatkin to see what he thinks would be best for you and your unique situation. What is your wish for your marriage? How would you like your marriage to feel? What do you feel is the reason that your marriage is not where you would like it to be? How committed are you on a scale of 1-10 to get your marriage to the way you would like it to feel, as you described above? Have you considered attending a Marriage Retreat before? 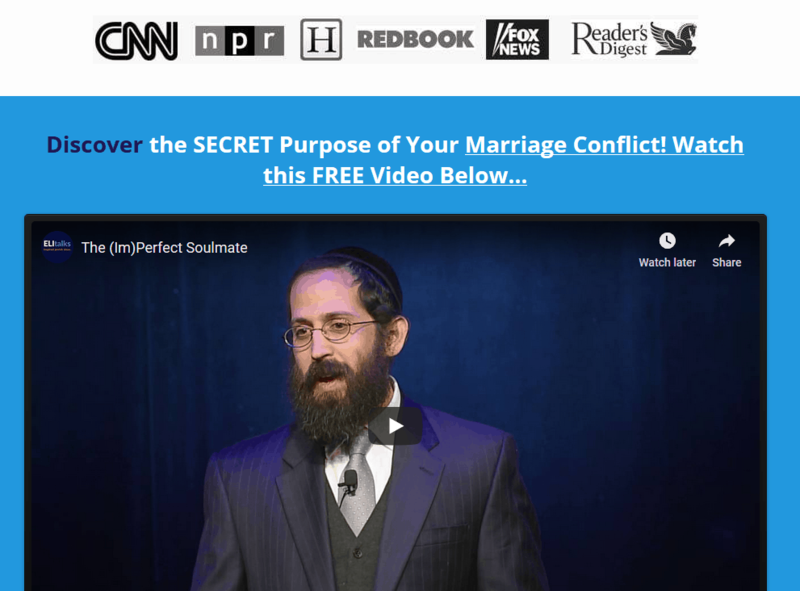 You will receive our free 60 Second Plan to a Happy Marriage, along with transformational emails that will help you with your marriage. Join our Facebook Group "Couples Start-Up Nation: Marriage Help for Business Owners"